For the 2015 edition of Social Media Week Lagos, we are proud to be piloting several great new initiatives. 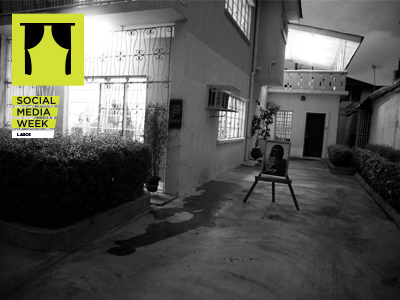 We introduce the #smwLagosNites event track! As each day of incredible programming at the Landmark Centre comes to a close, fear not – the night is just beginning with #swmLagosNites. With the help of some of Lagos’ best and brightest tastemakers, entrepreneurs, galleries, restaurateurs, we are offering SMW Lagos attendees a taste of the city’s nightlife, arts, culture and entertainment. Whether your thing is shopping, music, cocktails there is something for everyone on the #SMWLagosNites schedule. Below is a list of the awesome offerings thus far! There is something for everyone! Make sure to save some energy to check the events out. 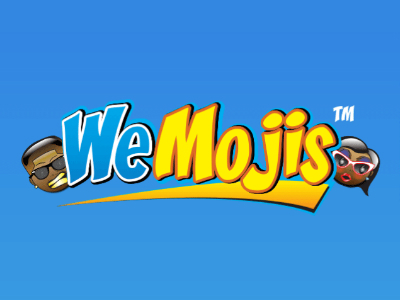 What is WeMojis? Introducing Smilies for People of African Descent!